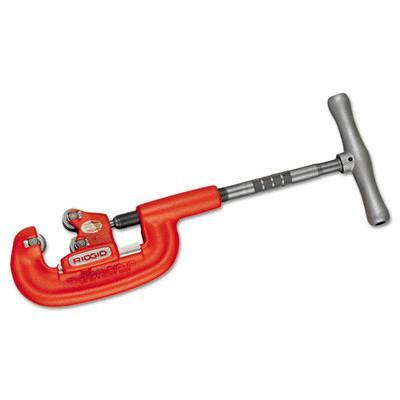 CUTTER, PIPE 2" TO 4"
RIDGID #4-S; 2" - 4" PIPE CAPACITY; WT 7 LB. LENGTH 32"
CUTTER CAN BE CONVERTED TO 3 CUTTER WHEELS BY REPLACING ROLLERS. * Please call us for any questions on our cutter pipe 2 inch to 4 inch rentals in Cincinnati Ohio.